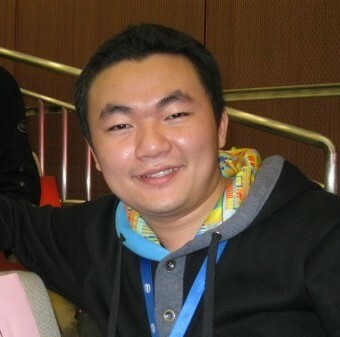 Jun is a Software Engineer at Microsoft. 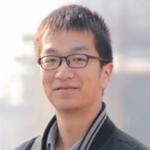 He focuses on developer tools in IoT area. IoT Hub Message Routing enables users to route device-to-cloud messages to service-facing endpoints. An IoT hub has a default built-in endpoint. You can create custom endpoints to route messages to by linking other services in your subscription to the hub. 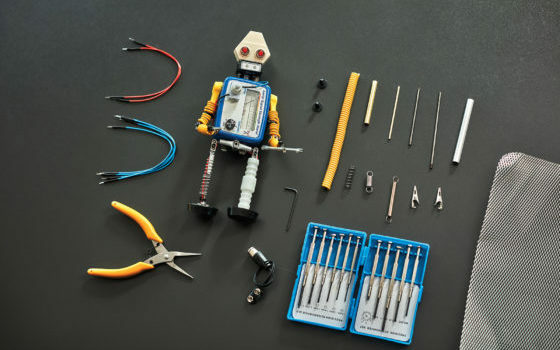 With the latest release of Azure IoT Toolkit, lots of popular languages are supported to quickly create an Azure IoT application in VS Code: C#, Go, Java, Node.js, PHP, Python and Ruby! 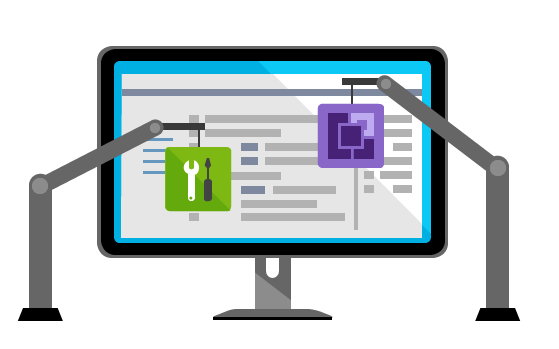 Shortly after GA of Azure IoT Toolkit for VS Code, We are pleased to announce that the 1.1.0 release of the Azure IoT Toolkit extension for Visual Studio Code is now available from the marketplace. Last year, we release the preview version of Azure IoT Toolkit extension for Visual Studio Code. With our continuous development, the Azure IoT Toolkit has a rich set of features to help IoT developers manage and develop Azure IoT Hub in Visual Studio Code.